Visteon has signed a strategic cooperation agreement with leading Chinese vehicle manufacturer, Guangzhou Automobile Group Automotive Engineering Institute (GAC Engineering), to collaborate on the development and deployment of autonomous driving and other cockpit electronics solutions. As part of the deal, both companies will work on the development of autonomous driving solutions based on Visteon’s DriveCore technology platform. Visteon had launched this platform at CES 2018 with the intention of having it integrated into vehicles by 2020. Both companies will also explore other potential avenues for working together including instrument clusters, displays, augmented reality head-up displays and domain controllers using Visteon’s SmartCore technology. The agreement for mutual coop[eration between the two companies was signed by Sachin Lawande, president and CEO of Visteon, and Wang Qiujing, president of GAC Engineering on the sidelines of CES 2018 in Las Vegas, Nevada. 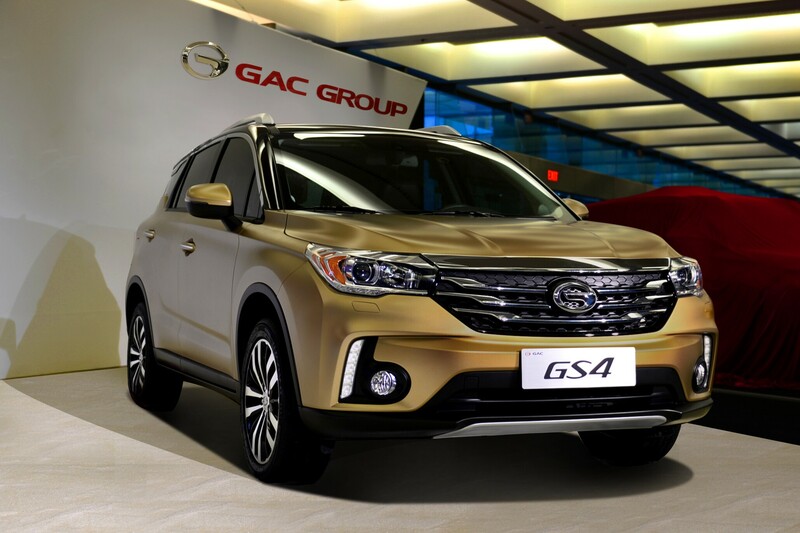 Lawande said that as a fast-growing, highly valued Chinese automotive manufacturer having a proven record of innovation, GAC Engineering’s efforts to develop intelligent and automated vehicles fully aligned with those of Visteon, which has a strong presence in China. Qiujing said that Visteon’s technology innovation and strong presence in China aligned well with GAC Engineering’s vision for automotive technology development. He went on to express his belief that the agreement with Visteon would play an important role in promoting the rapid development of autonomous driving and cockpit electronics systems. Initial engagement will focus on development of Level 3 and higher autonomous driving solutions and cockpit domain controller systems using Visteon’s industry-leading DriveCore and SmartCore technology platforms. The cooperative agreement with GAC furthers Visteon’s efforts to develop technology solutions addressing industry trends such as digitisation of the cockpit, consolidation of cockpit electronics components, and the transition to autonomous vehicles.